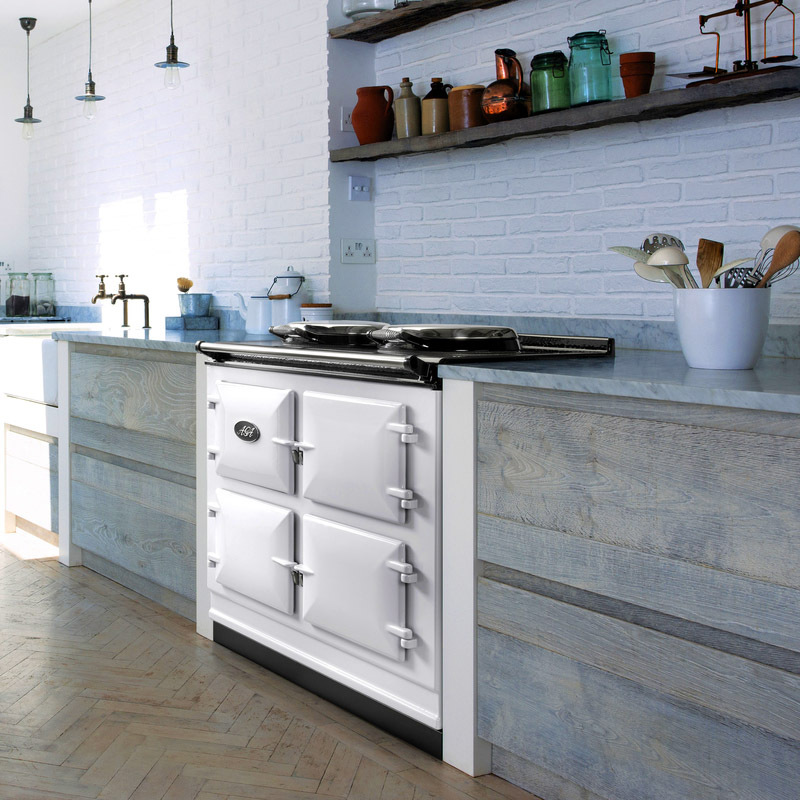 Aga Cooker Servicing: The iconic AGA cooker has been the heart of the home for decades with the Aga Classic Special Edition is styled to look just like an Aga would have done in the 1930s. This special edition model is supplied, as it was in the 1930s, only in cream. It is available in 2 or 3-oven versions with all of today’s refinements, including a choice of heat sources and flues, a gas or ceramic hob (in place of the 4-oven warming plate) and Integrated and Freestanding module enhancements. It cooks using radiant heat which is gentle on food and locks in moisture, flavour and goodness, meaning the food you serve tastes delicious. 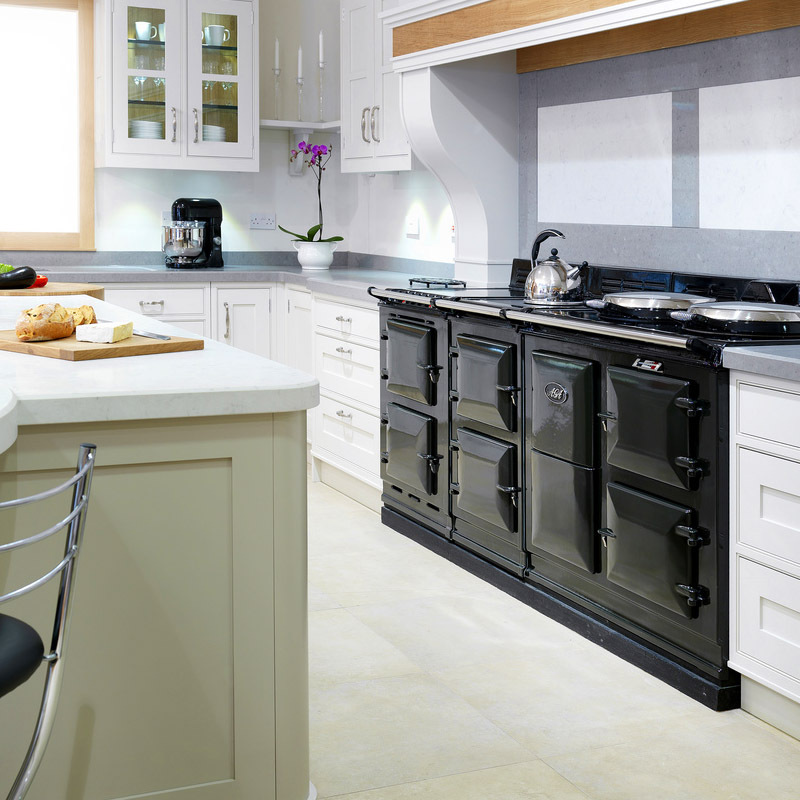 Regional Heat and Warmth offer the full Aga Cooker Service package – from initial site survey to installation, servicing and service contracts, spare parts and repairs – catering for all your Aga Cooker / Aga Classic Special Edition / Range Cooker maintenance needs. The need for maintenance Aga Cooker Servicing. 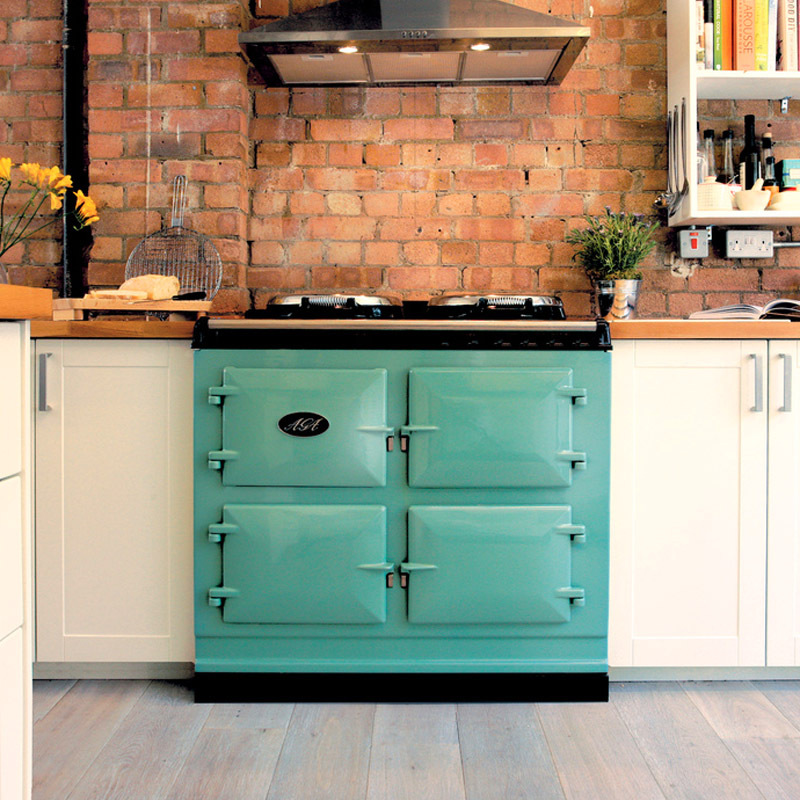 Without regular maintenance and Aga cooker servicing your Aga will become less efficient may finally fail completely. 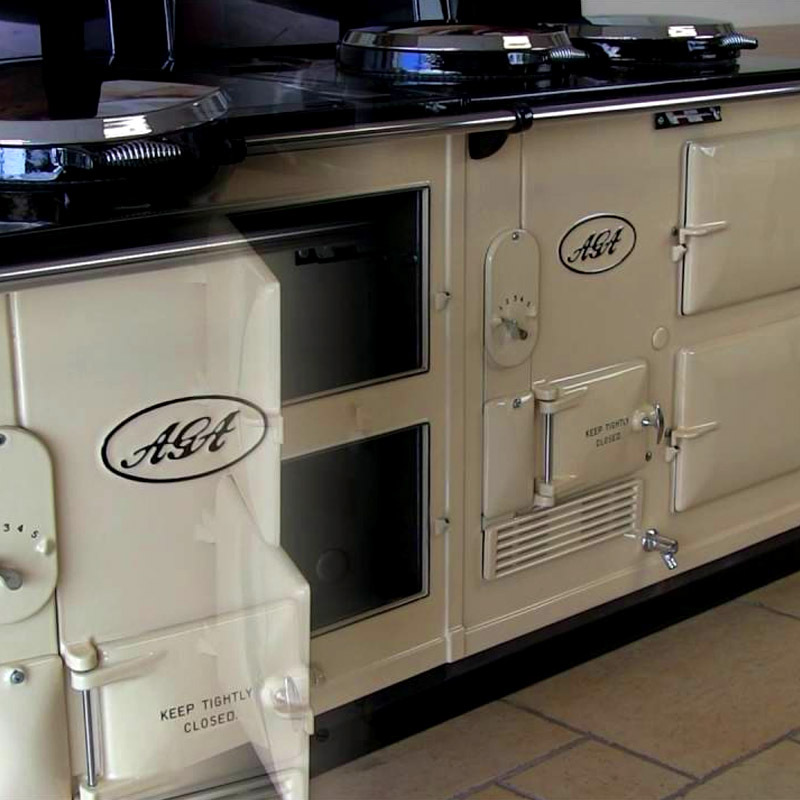 PLEASE NOTE: Regional Heat and Warmth are only able to maintain and offer Aga Cooker Servicing for customers that are based within these counties – Nottinghamshire, Derbyshire, Lincolnshire, Leicestershire, South Yorkshire, West Yorkshire and Staffordshire. 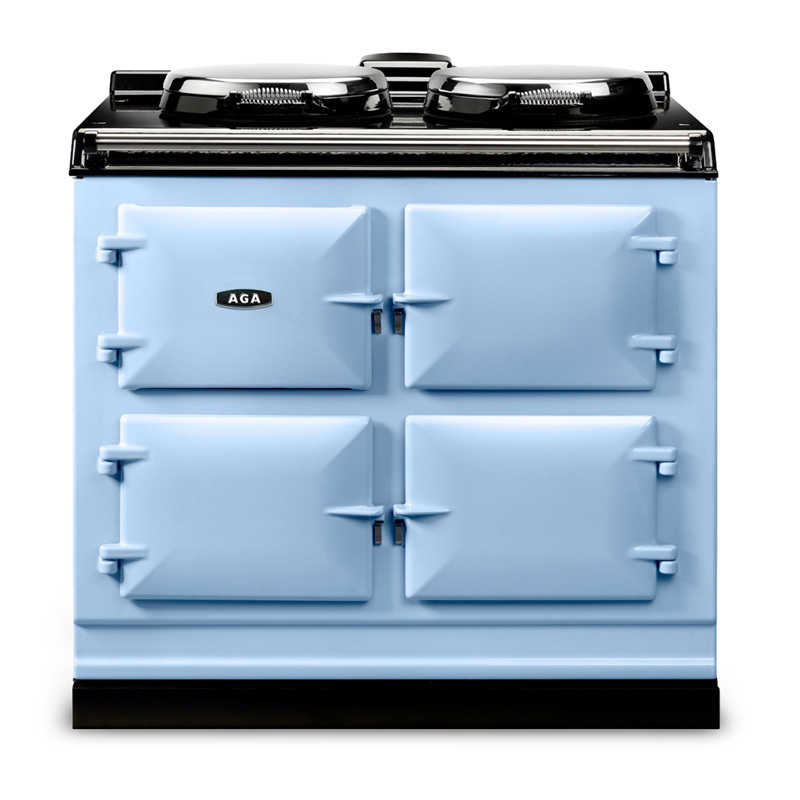 Regional Heat and Warmth / RHW will Offer to undertake scheduled Aga cooker servicing / maintenance on all Aga range cookers. 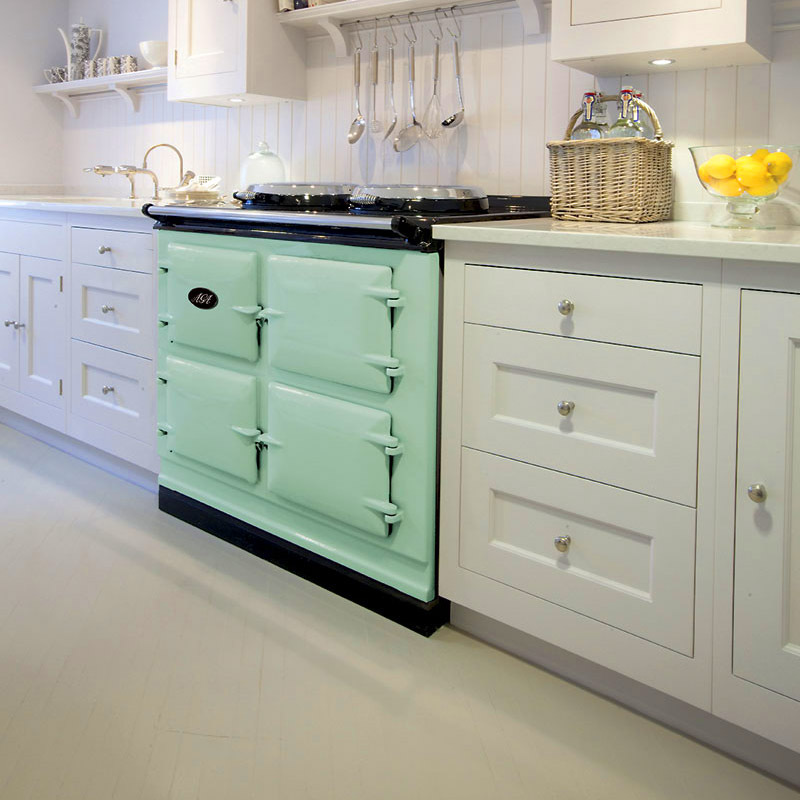 We currently operate Aga cooker servicing contracts that covers the Aga cooker for its annual service and breakdown, this contract offers peace of mind for customers knowing that their cooker will be repaired properly and the cost of repair will be covered by ourselves. Regional Heat and Warmth operates a computerised auto reminder service for all Aga Cookers in our Aga Cooker Servicing scheme. If you are looking for a Range Cooker or would like you’re existing Range Cooker / Aga serviced to extend its working life then you are in the right place!